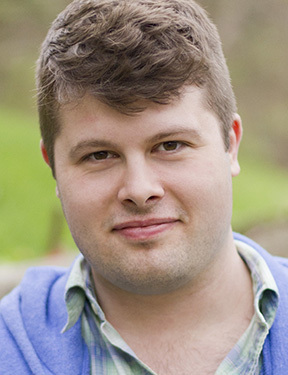 Kory is a Chicago-based music director, pianist/conductor, and vocal coach. His work with Kokandy includes productions of Assassins, The Full Monty, Loving Repeating, Heathers, and Tomorrow Morning . Kory also serves as the associate conductor/assistant music director at Paramount where he has worked on The Little Mermaid, Mamma Mia, West Side Story, Hairspray, A Christmas Story, Oklahoma!, Les Misérables, and Tommy. Other selected credits include: Passion – 2014 Jeff Award for Outstanding Music Direction, Smokey Joe’s Cafe (Theo Ubique); How To Succeed… (Porchlight); Hedwig, Wedding Singer (Haven); Zanna Don’t, Lucky Stiff, Triumph of Love (TMTC). Kory has also worked with Drury Lane, Broadway in Chicago, Chicago Children’s Theatre, Bailiwick, and Hell in a Handbag.